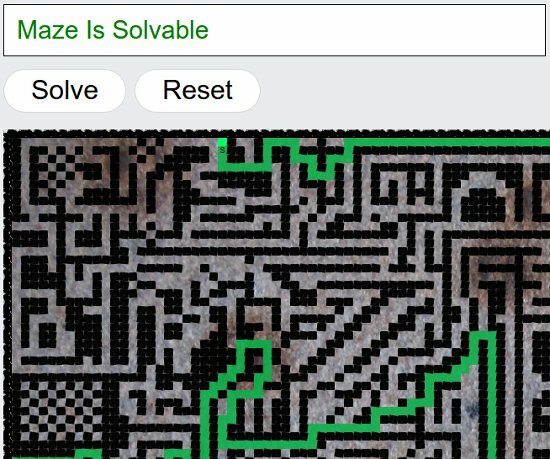 This is a Maze Editor I made in React. 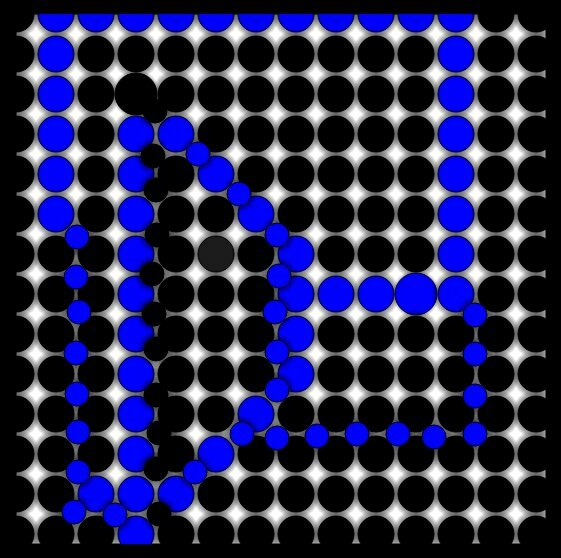 In renders over 8000 DOM nodes, and allows fast editing of the virtual DOM tree. 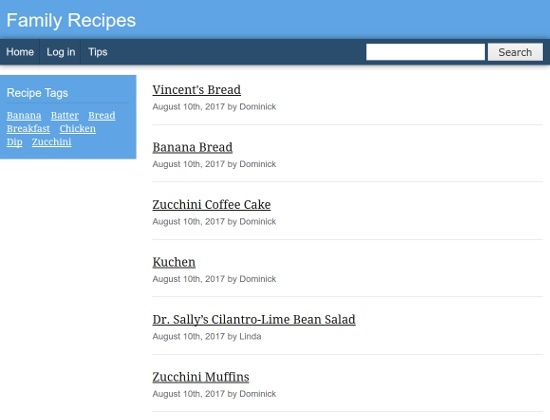 This is a recipe website I made for my family. It's built with Drupal 8 and runs on Linux, Apache, MySQL, and PHP inside Docker. In front of the server, I run HAProxy to handle routing and encryption. 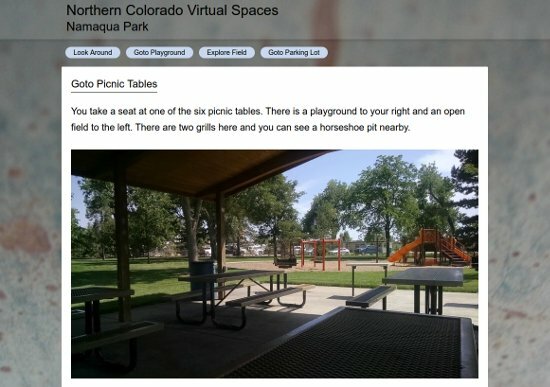 Experimental website for capturing a virtual representation of a physical place. 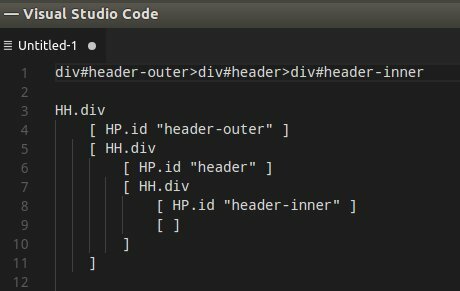 VSCode extension that pipes the text under the cursor to purescript-emmet and replaces the abbreviation with typed Halogen markup. 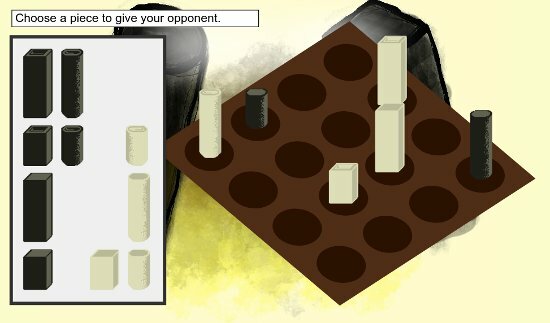 This is a board game I made and as an HTML5 and Android app. The HTML5 version supports multiplayer with WebRTC. It also has a good AI to play against. 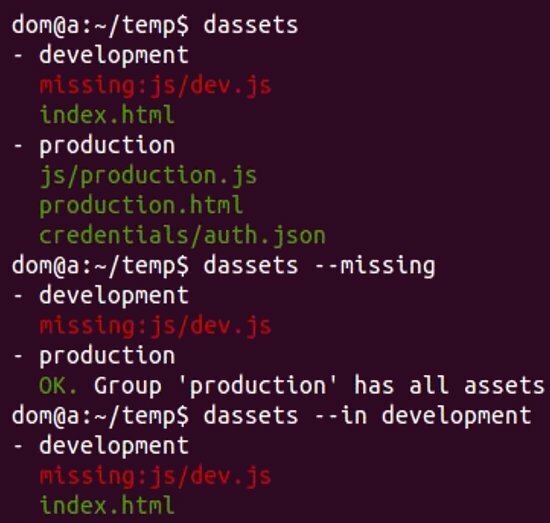 dassets is a command-line tool to help track project assets. 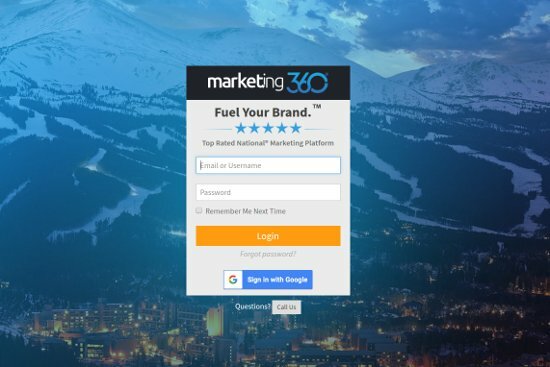 I contributed to the frontend programming of Madwire Media's Marketing 360 platform.